May the Best Hound Win! 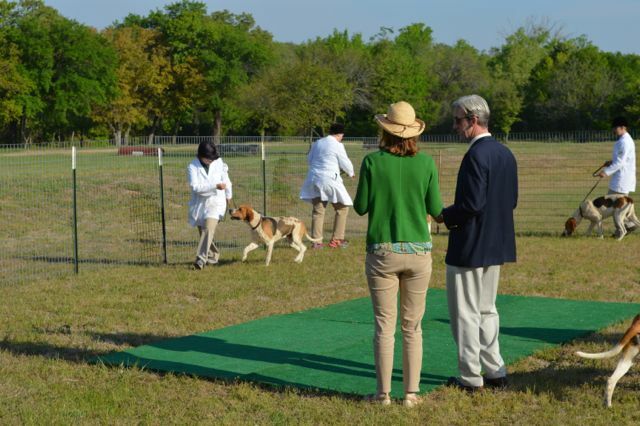 This past weekend was the Southwest Hound Show hosted by Brazos Valley Hounds. I had the pleasure of being the show secretary and was able to snap a few photos during the day. It was kind of terribly cold after having been nice and warm leading up to show day, so I’m still recovering from being an ice cube for eight hours! 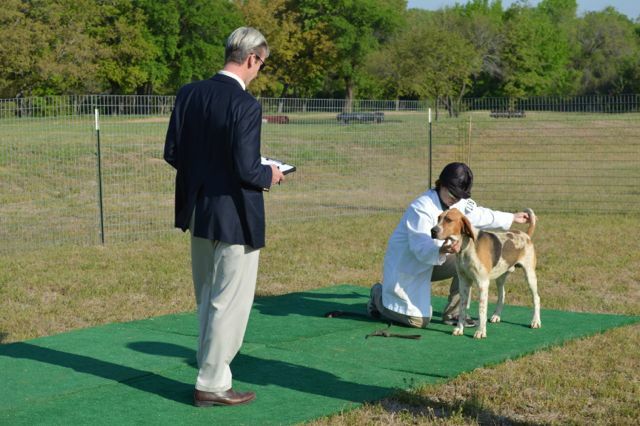 A handler showing an American Hound. 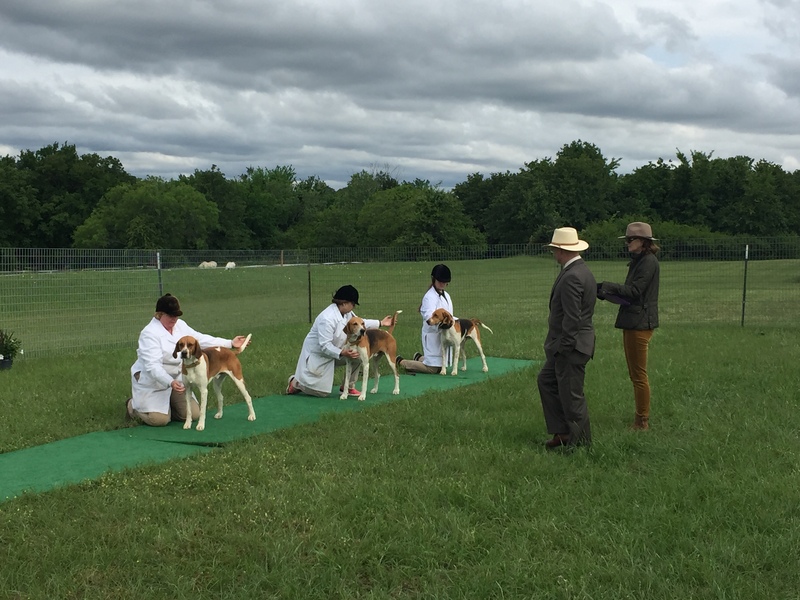 I’d be lying if I tried to act like I know much about hound conformation. 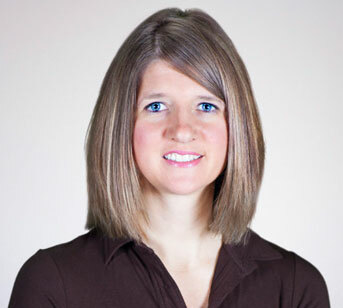 Different judges look at different characteristics more closely based on their preferences. 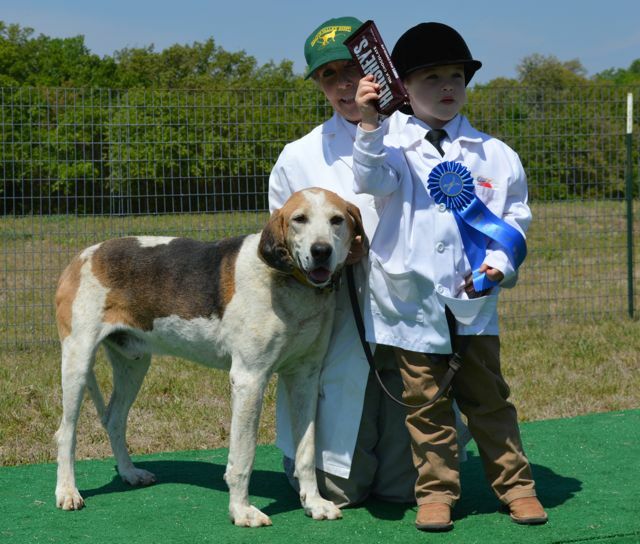 The judge this year hunts a pack of mostly American Foxhounds, therefore he was more inclined to like an American hound’s characteristics as opposed to a Crossbred or English hound’s characteristics. 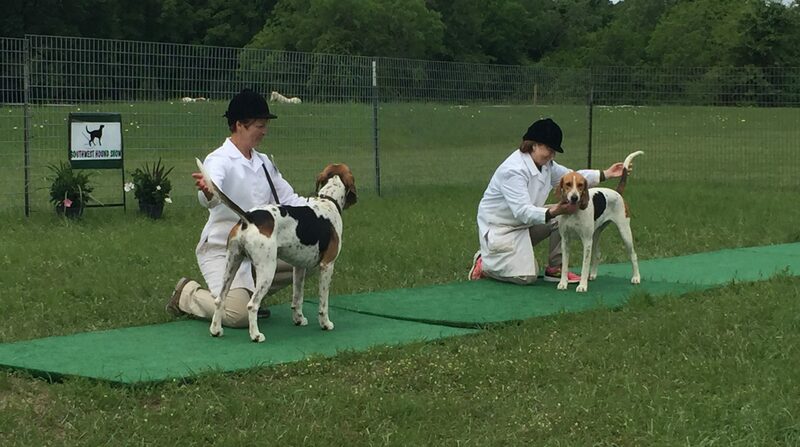 A group of American hounds. You can see the overcast skies that stuck around pretty much all. Day. Long. The sun peaked out a bit after the showing was over. American hounds are a generally bit taller than their Crossbred/English cousins and have a more substantial front end. Keep in mind, though, that each huntsman breeds specifically for the terrain where the hounds hunt and the quarry they hunt. Thus the differences between packs can be great even if they are the same “breed”. The Junior Showman class is always a favorite. 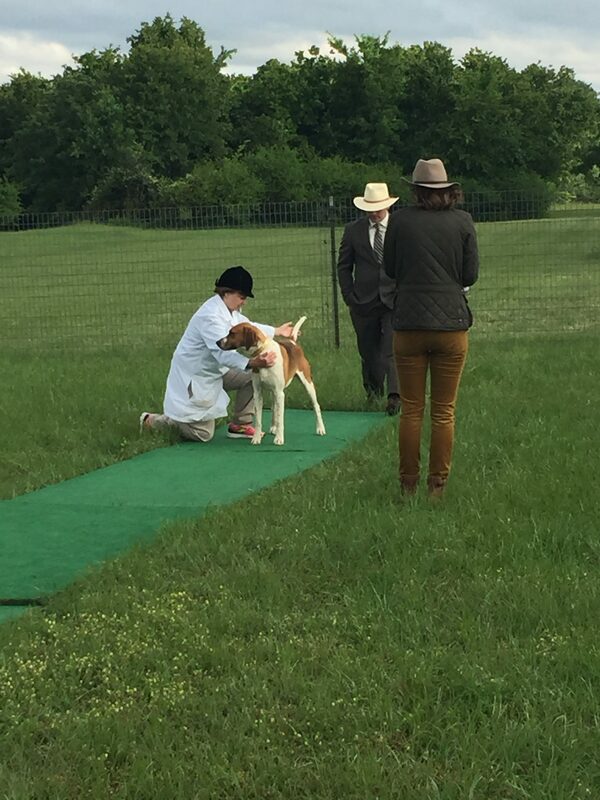 We only had one exhibitor this year, but he was adorable and his hound was very well behaved! 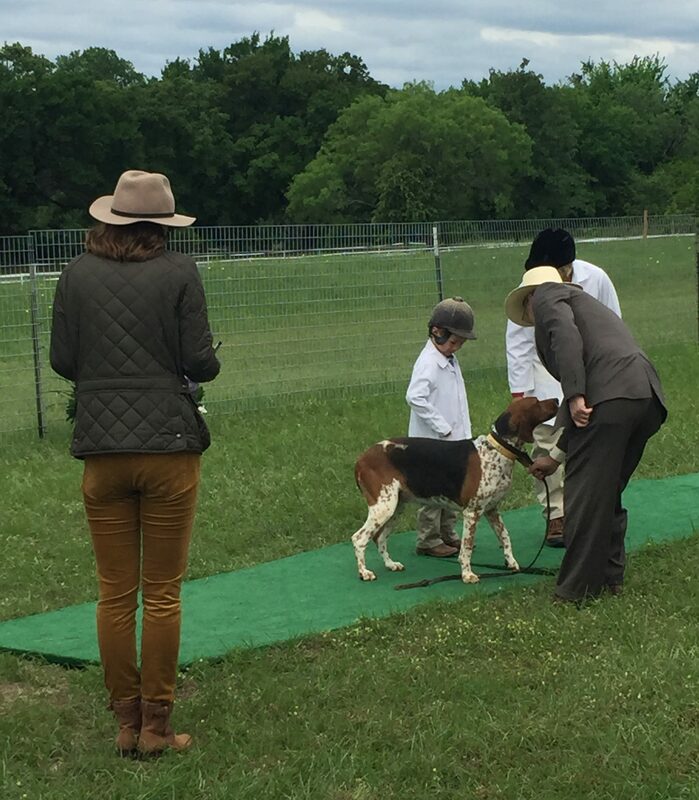 The contest for Best Hound of the show was very competitive and the judge took his time to evaluate the merits of both the Champion American Hound and the Champion Crossbred/English Hound. 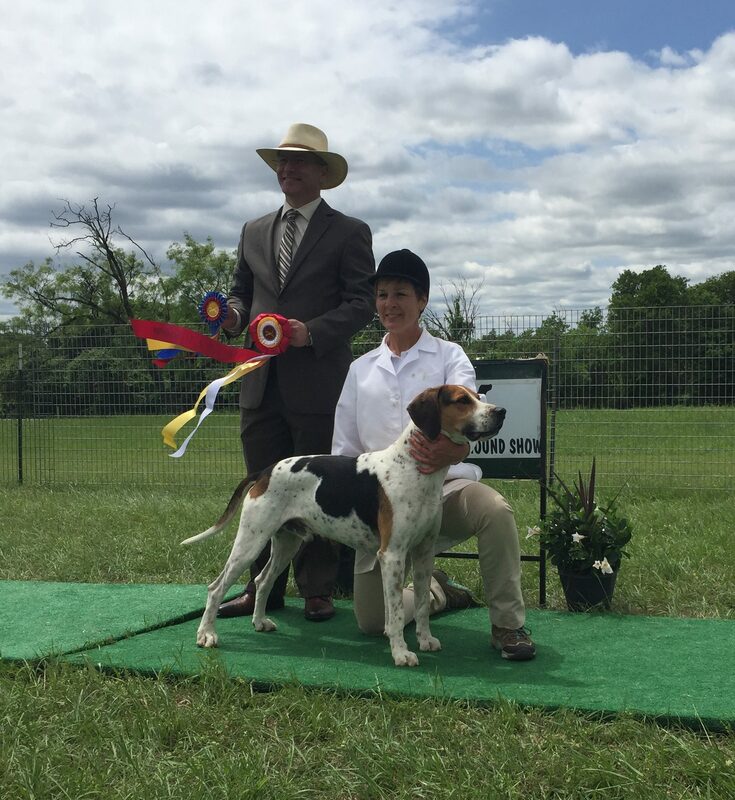 In the end Brazos Valley Precious prevailed as both Champion American Hound and Master’s Cup Champion Hound! I am very biased towards this lovely hound as she is the granddaughter of Brazos Valley Catfish who is in retirement at my house. 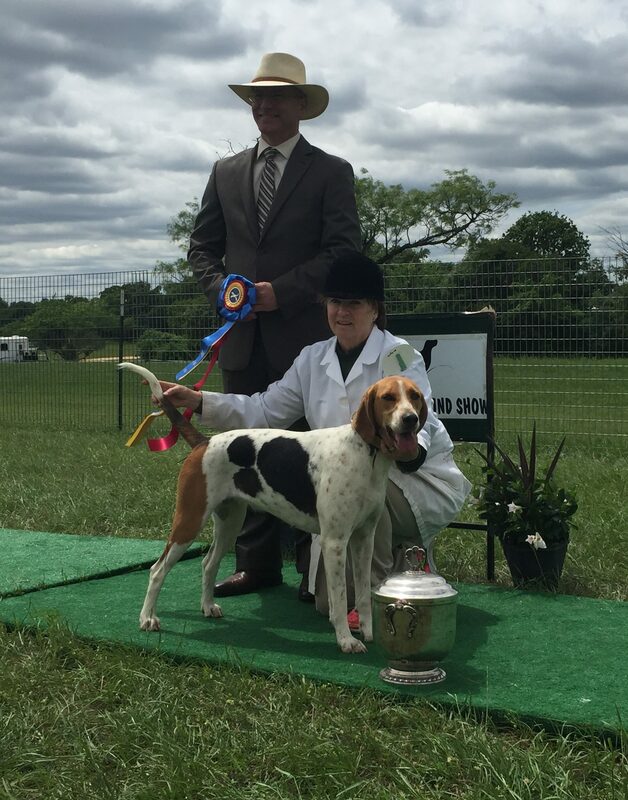 Fort Leavenworth’s Valor was a top quality competitor and was awarded Reserve Champion Hound and Champion Crossbred/English Foxhound. 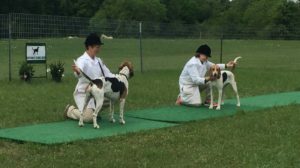 This hound is a progeny of a Brazos Valley bloodline, so it was extra fun that both top hounds were results of the Brazos Valley breeding program! Hound shows are a wonderful way to meet other like-minded folks who love the sport of foxhunting and breeding and raising foxhounds. 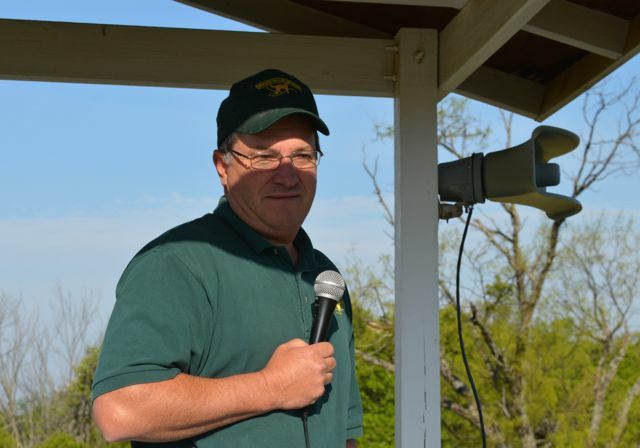 We really enjoyed chatting with and competing against the other hunts who attended the show. 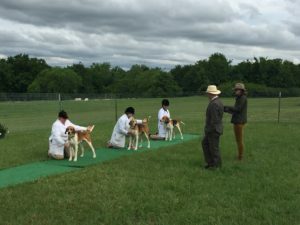 Next up the Brazos Valley hounds will head to Kansas and then finish their show season in Virginia.